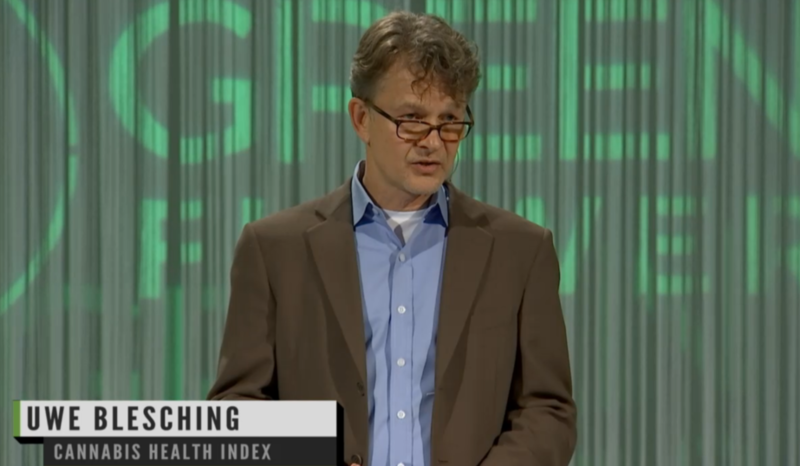 Uwe Blesching, PhD, is a former paramedic, a medical journalist, and author of the Cannabis Health Index. Since early March of 2016, Uwe has been fervently adding clinical cannabis studies and applicable medical conditions to the Cannabis Reports database. In just two months, Blesching has increased the number of individual studies from 376 to 516. The medical database on Cannabis Reports is now half way on the road to one thousand, and there are already 123 specific conditions listed as well. “The tools that David [Drake, founder and CEO of Cannabis Reports] has created make it possible for me to efficiently review far more studies than ever before. With this medical platform, I think we will be past 1000 studies in a few short months. All of the conditions have been assigned a value based on the current medical evidence available for cannabis and that condition. In the video below, Blesching gives a brief explanation of how the values for conditions and studies are determined. 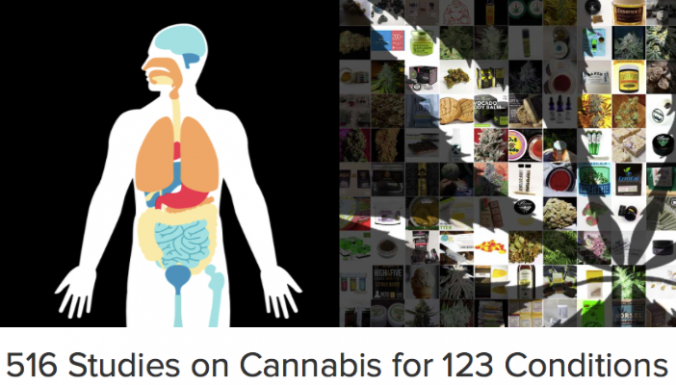 The Cannabis Health Index is 600 pages of fantastic information that should not be missed. 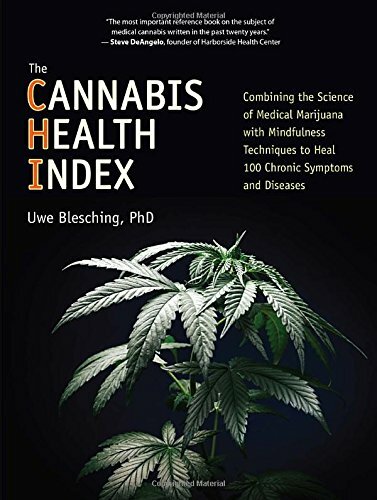 Future versions of the Cannabis Health Index will contain all of the additional studies that Blesching is managing on the Cannabis Reports studies section. The cannabis community has pounced on the availability of Blesching’s work, and online traffic for the medical studies section is rapidly increasing. Blesching has also been writing additional resources on conditions in which he notices trends or breakthroughs that often do not receive sufficient attention from Western media outlets. You can find these articles on Blesching’s website (cannabishealthindex.com) and in the Cannabis Reports news section. It is also very interesting to see general trends surrounding which conditions people want to explore. While Cannabis Reports does not (and will never) track individual users, we do count the number of views for each study. Below are the top ten most viewed studies in the database (so far). Depression: Cannabidiol induces rapid-acting antidepressant-like effects and enhances cortical 5-HT/glutamate neurotransmission: role of 5-HT1A receptors. Anxiety: A role for cannabinoid CB1 receptors in mood and anxiety disorders. ALS: Cannabinol delays symptom onset in SOD1 (G93A) transgenic mice without affecting survival. ALS: Marijuana in the management of amyotrophic lateral sclerosis. Epilepsy: CBD-enriched medical cannabis for intractable pediatric epilepsy: The current Israeli experience. Pain: The Effect of Medicinal Cannabis on Pain and Quality of Life Outcomes in Chronic Pain: A Prospective Open-label Study. Chemotherapy for Cancer: Inhalation marijuana as an antiemetic for cancer chemotherapy. Please check our medical cannabis database for new studies and conditions as Uwe Blesching will be continually adding new clinical reviews. For the most up to date info on Cannabis Reports, follow us on Twitter, and like us on our Facebook page.